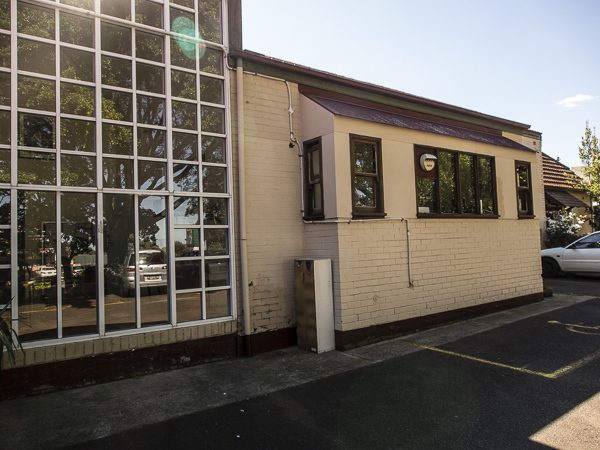 St Luke’s Enmore Hall is a large community hall attached to a modern and well appointed kitchen. The St Luke’s Hall is available for use by community groups and private individuals, in return for a contribution to its maintenance. The details of this page are being updated and for bookings or other enquiries, please call Stuart Veitch on 0400-312-354. After confirming that the time required is available, prospective hall users must read and understand the Conditions for Hall Use and then complete the Hall User Agreement Form. To download the Agreement and Conditions, click here [PDF File 101KB]. The completed form should be given to the Rector along with the deposit and advance payment, in return for the key. 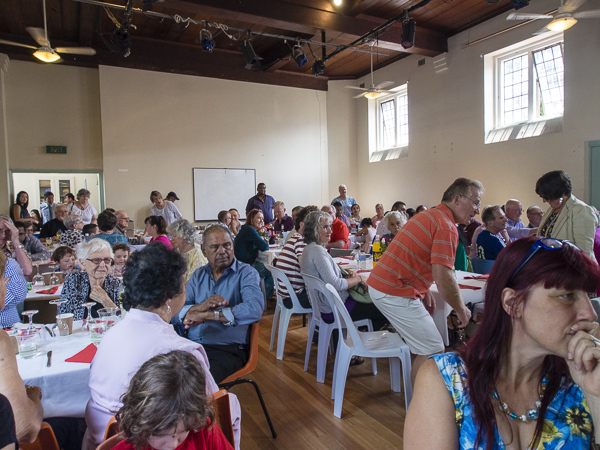 Community groups currently using the hall include choir, social groups, theatre groups and yoga groups. If you wish to make a payment by direct debit you will find details here.